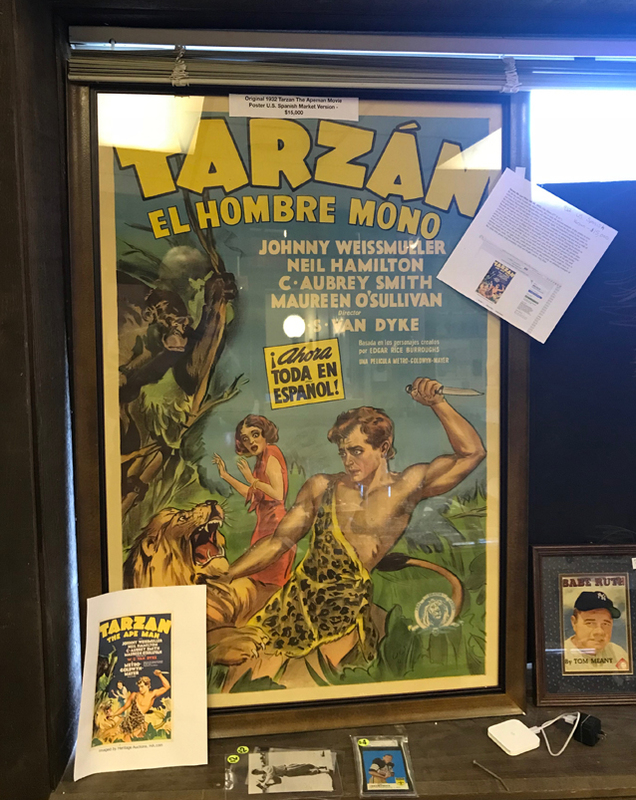 I strive to make my store and my inventory complete the ultimate man cave experience, where I find old & rare items that hopefully have the “wow factor” that every consumer and collector is seeking. 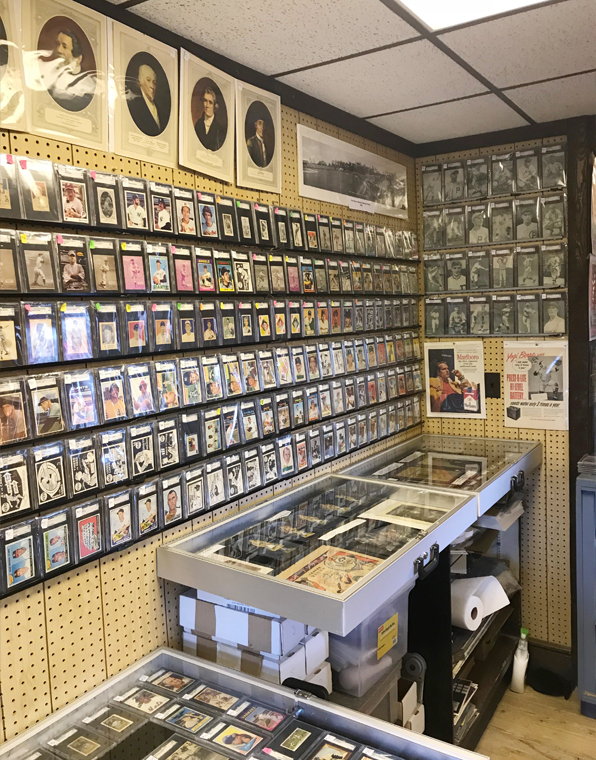 For over 40 years, I have been collecting sports cards and memorabilia, and for the past 15 years I have been selling collectibles on the internet to many consumers. 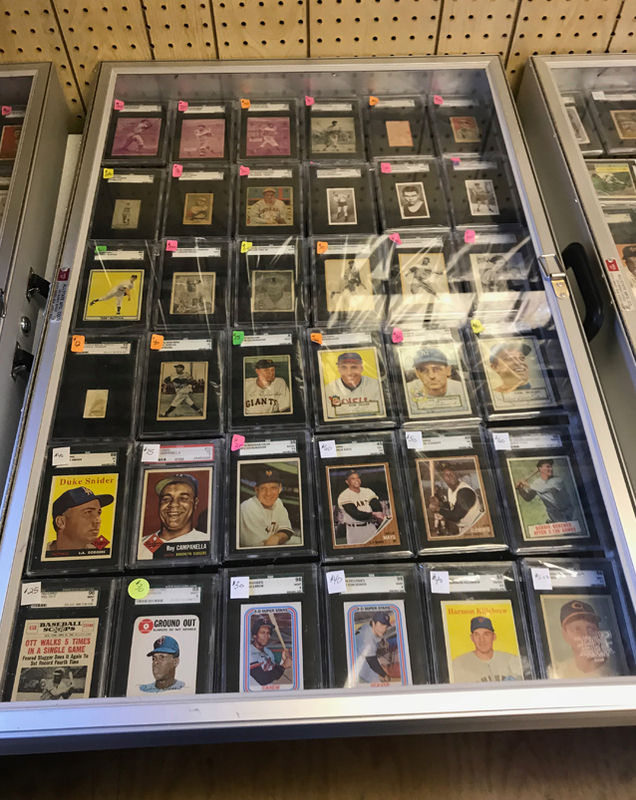 Whether you are looking for a common $2.00 card or an exclusively-rare expensive collectible, I will strive to give you a friendly and positive customer service experience. 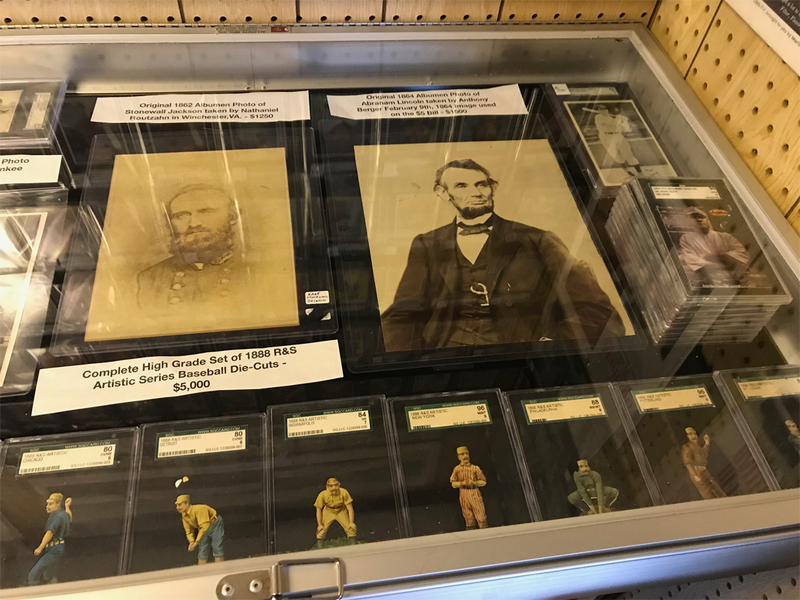 My inventory consists primarily of pre-1975 Baseball cards, however this is not the only aspect that is representative of my store. For example, some other particular favorites of mine are rare and oversized issues. I also carry multiple modern cards alongside a decent representation of Boxing, Football and Non-Sports cards. However, because my tastes are eclectic and varied, it is a mystery as to what you could possibly find in my store. 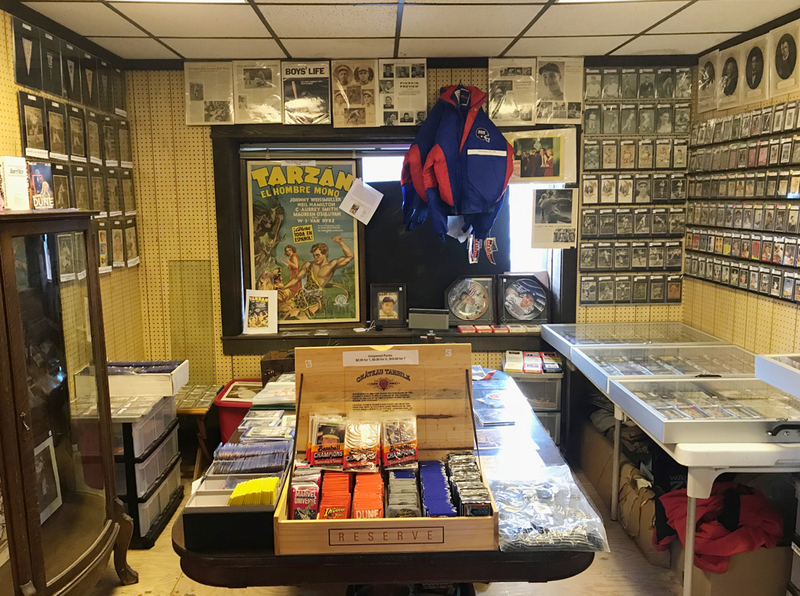 Feel free to stop by my store as often as possible, because I generally add new inventory to my collection every week and run in-store promotions every week that are not available in my Facebook or Ebay Stores. 10% of Sales are Donated to Charitable causes that help individuals with Autism.